A Hood is a type of ventilation device designed to limit exposure to hazardous fumes, vapors or dusts. They are typically a larger piece of equipment that encloses five sides of a work area. Two main types exist: ducted and ductless (recirculating). 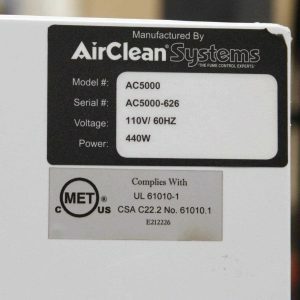 Air is drawn in from the front or open side of the cabinet, and either vented outside the building through a duct, or made safe through filtration and fed back into the room. Hoods are used in laboratory situations where you want to protect the user from inhaling toxic gasses, protect the product or experiment, and/or protect the environment. Some secondary functions of Hoods include explosion protection and spill containment. 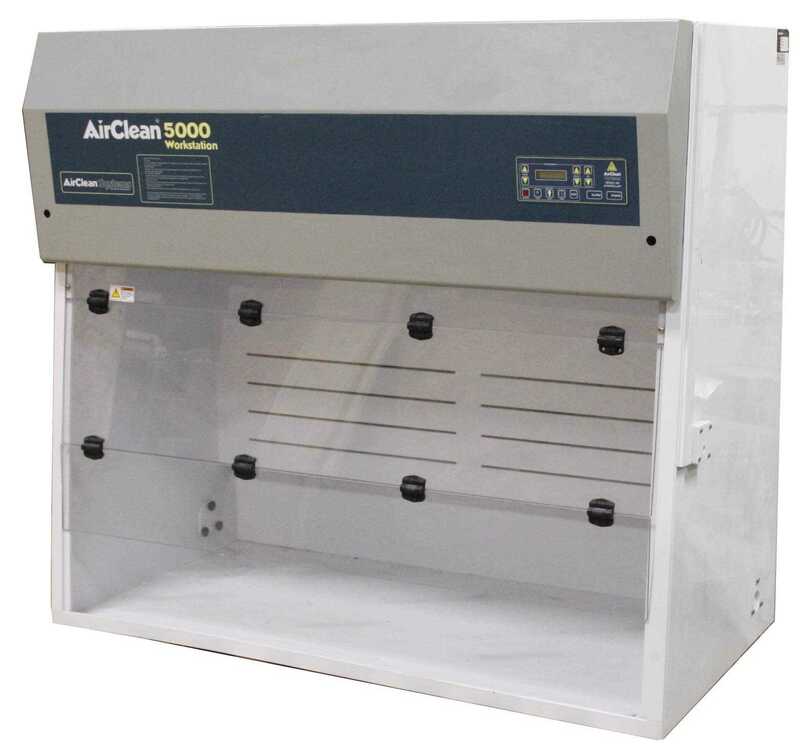 HiTechTrader offers a variety of fume hoods, biosafety cabinets, and clean benches. Flow Sciences, Nuaire, Bio Clean, and Capco are all excellent manufacturers. 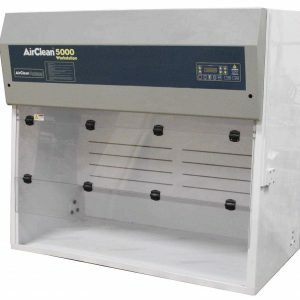 Questions about Purchasing a Laboratory Hood? We have been helping customers like you decide between different products since 1982 sand welcome all your technical questions. Send us an inquiry, live chat on our website or give us a call.